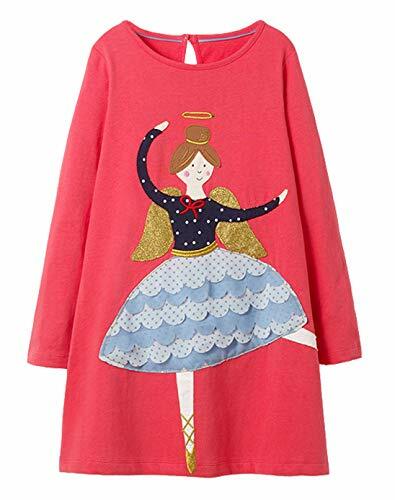 Note!!! 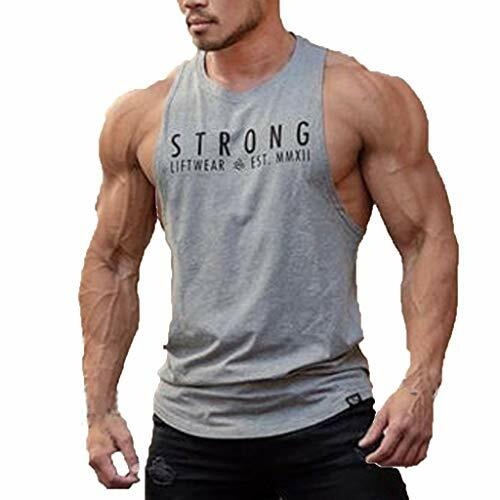 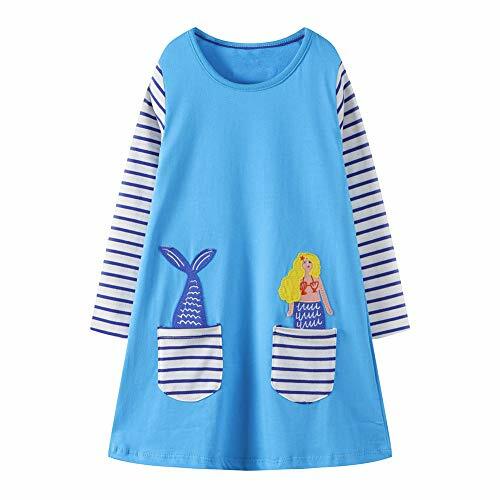 !Original price is $17.99,the sale price $14.99 only limited to the first 100 buyers.Do not miss! 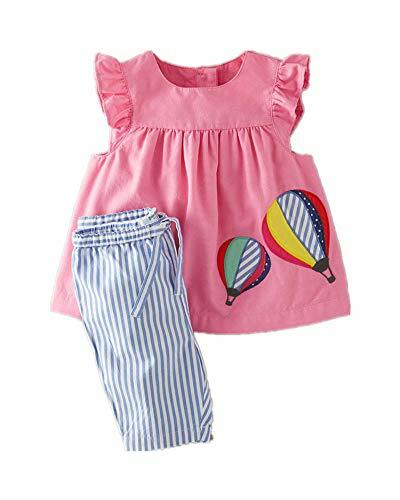 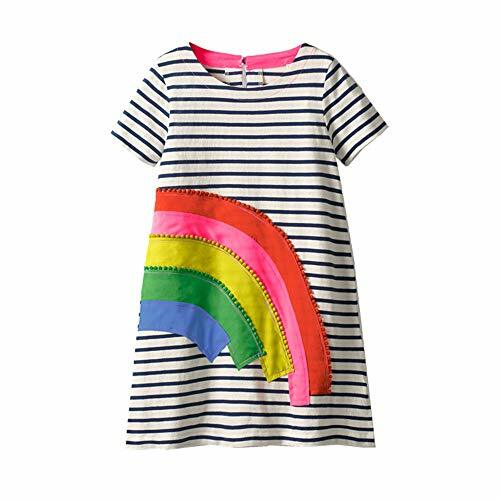 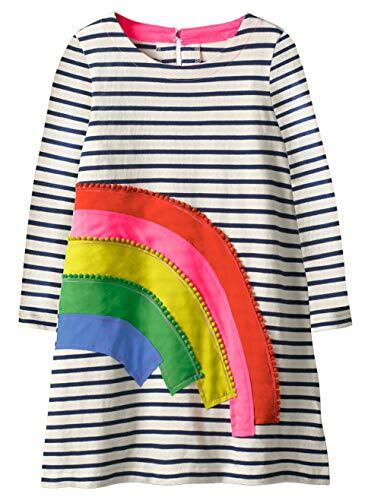 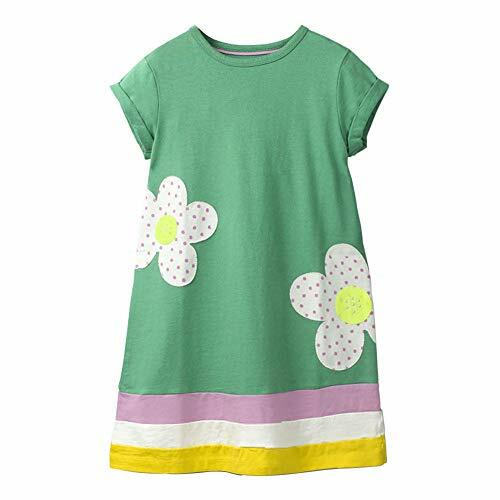 Suitable for different occasions:Birthday,Outfits,playwear,Sundress and school and any daily occasions. 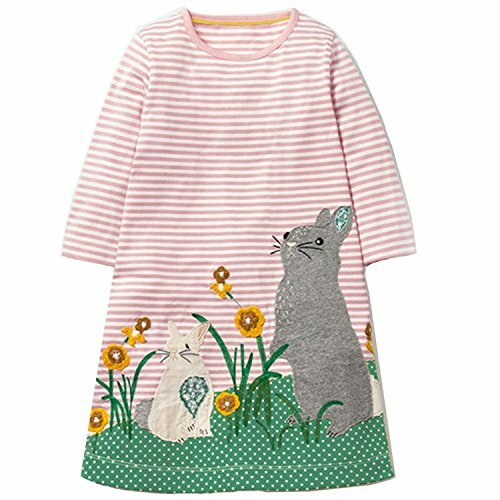 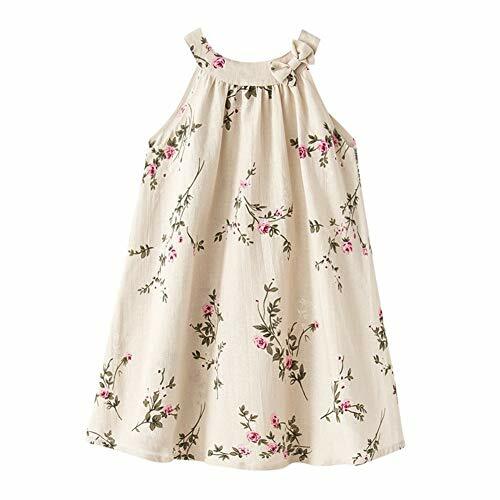 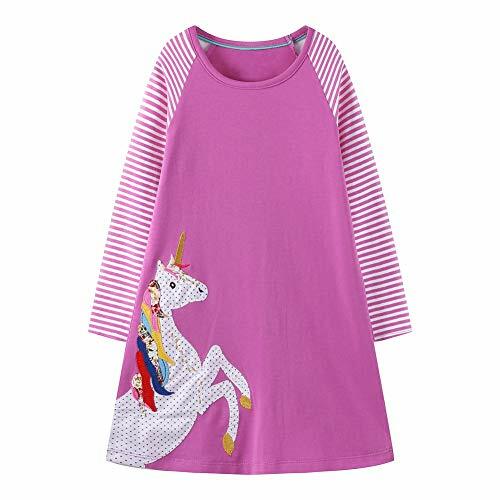 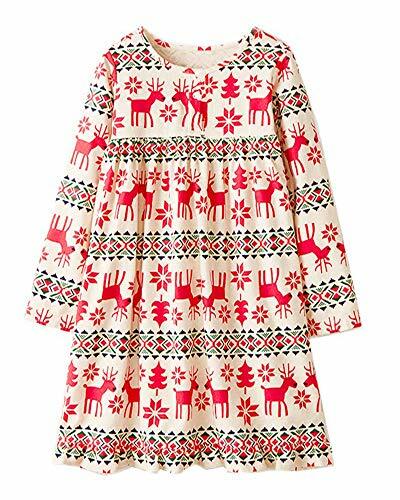 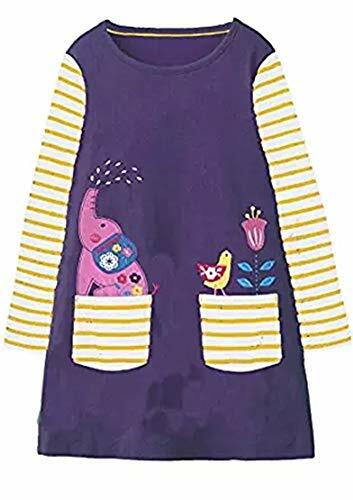 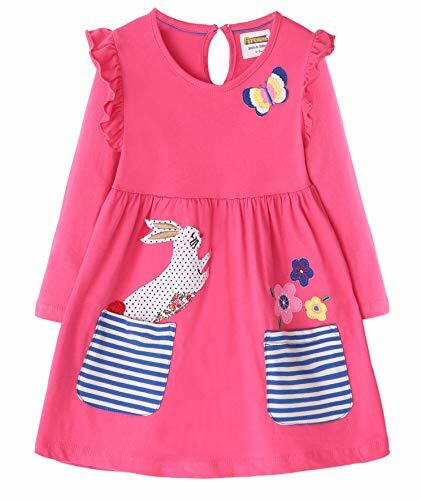 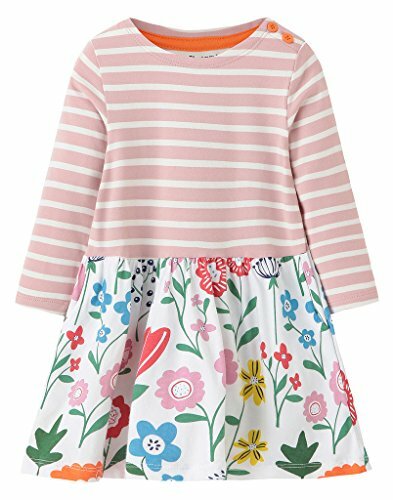 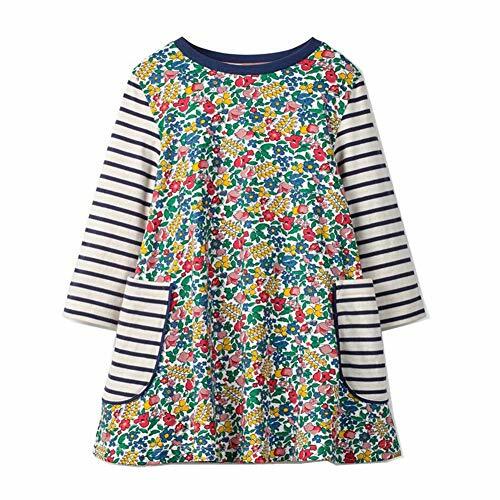 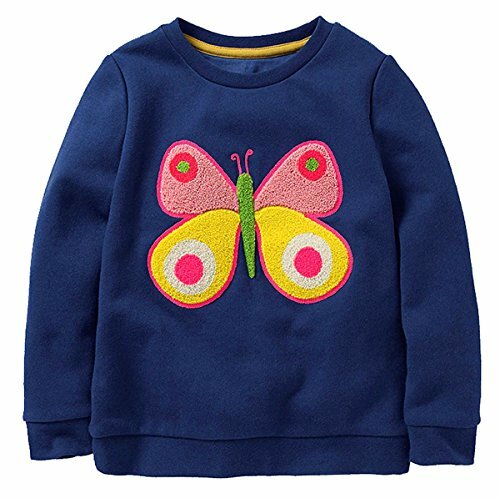 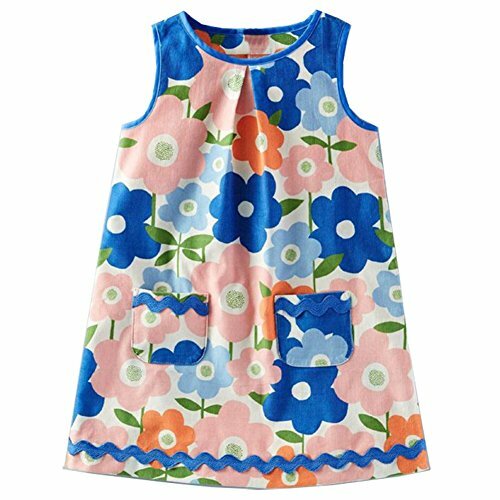 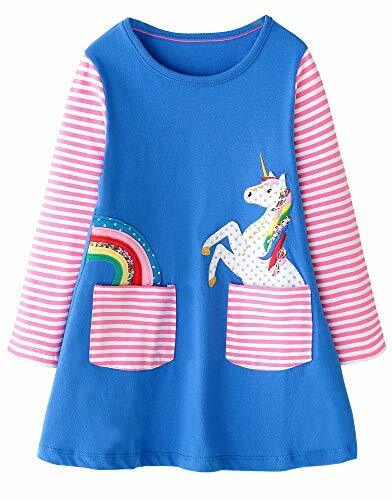 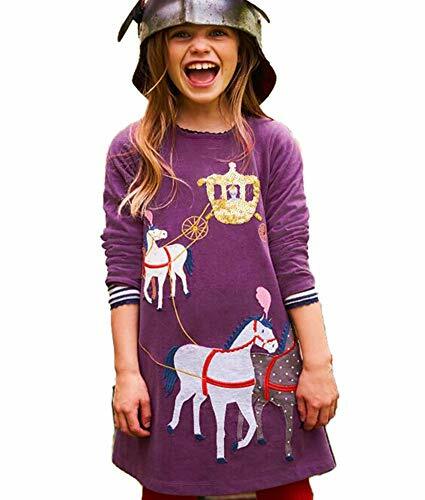 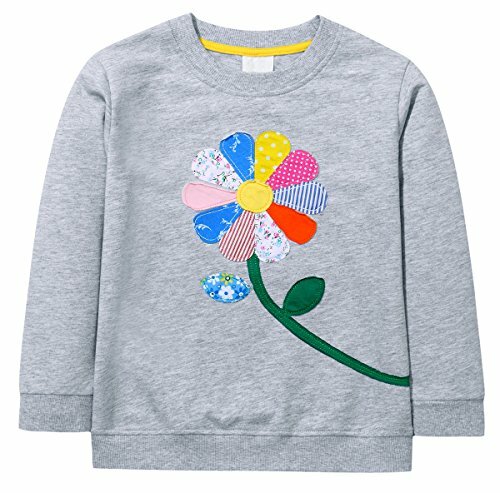 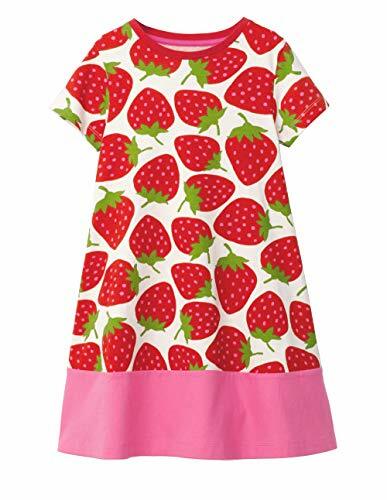 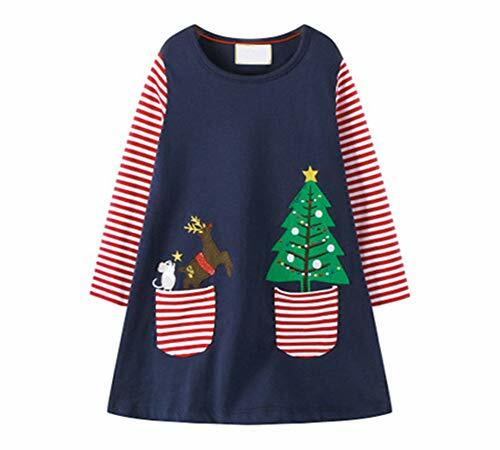 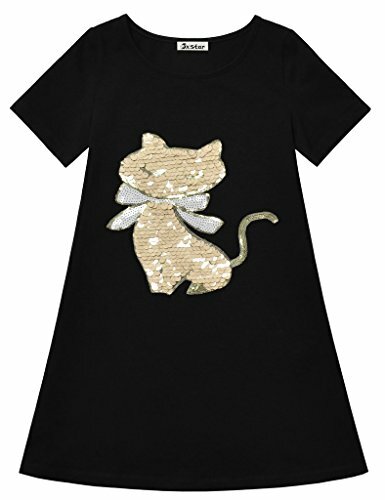 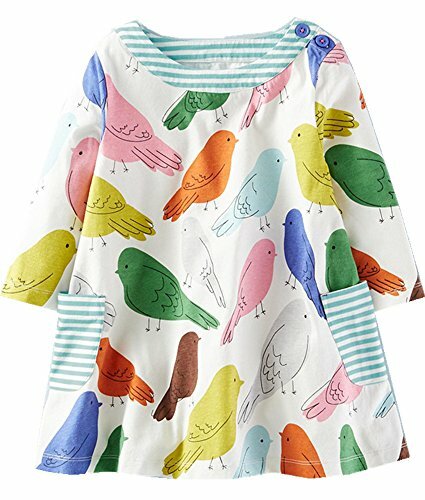 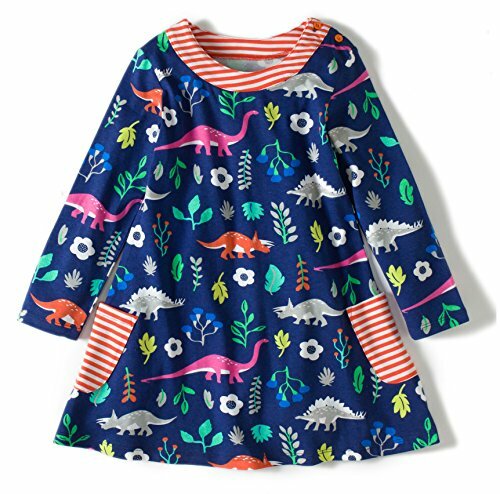 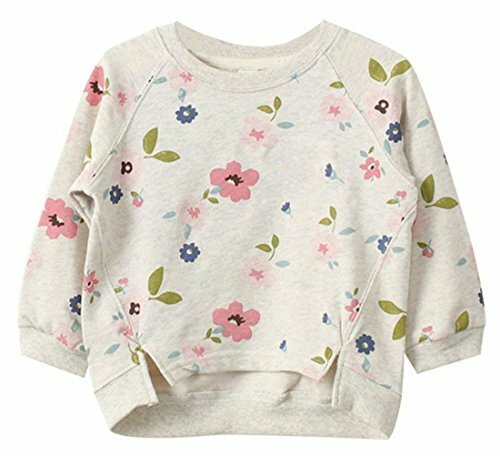 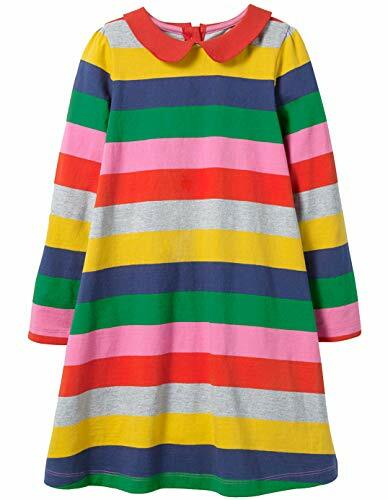 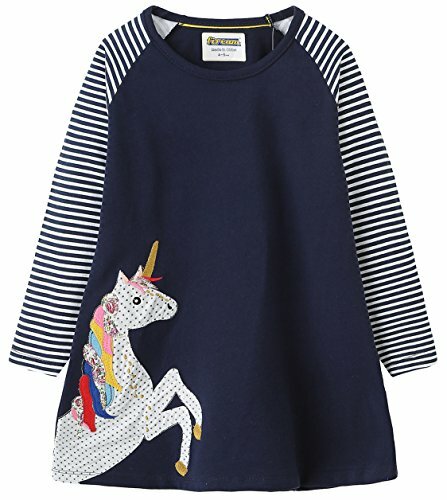 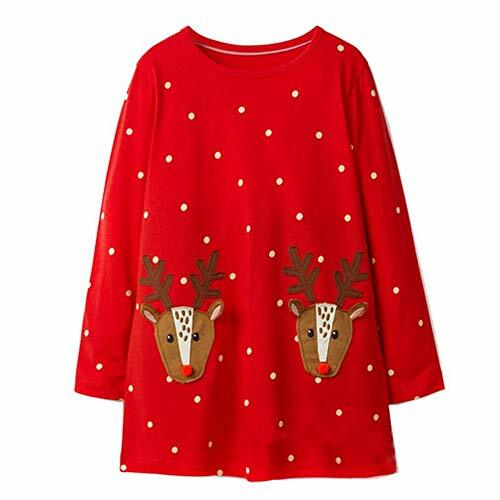 Fashionable designed dress,the beautiful flower and little animals on clothes make girls more cute. 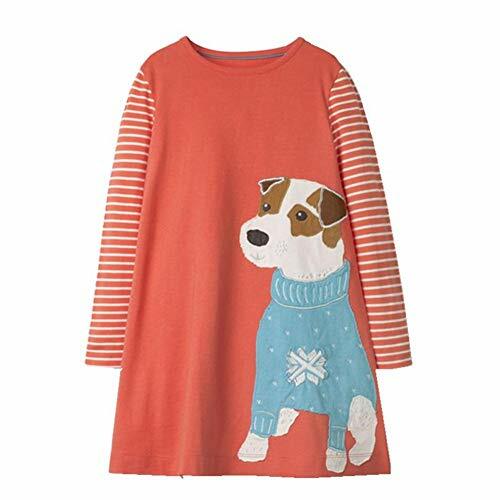 Crewneck longsleeve cotton dresses fit for all summer and autumn. 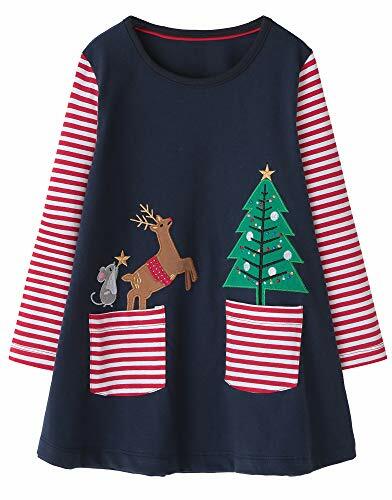 In case the sequins fall off, please turn the dress inside out when you wash it. 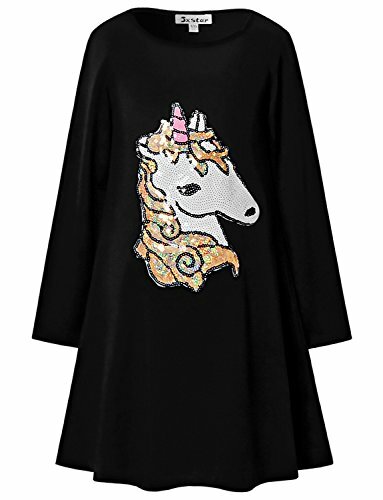 Suitable Occasion: casual or special. 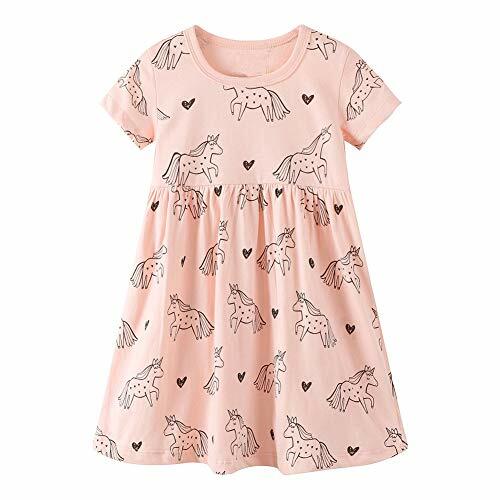 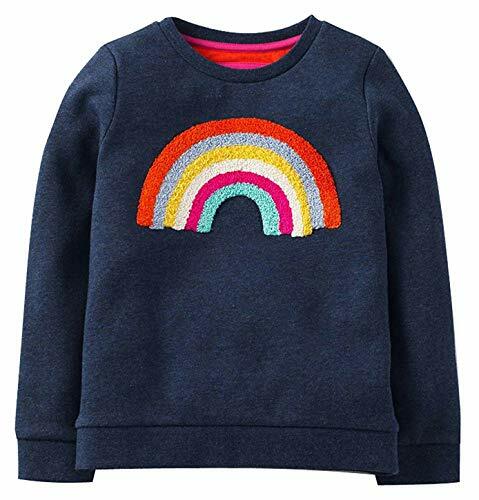 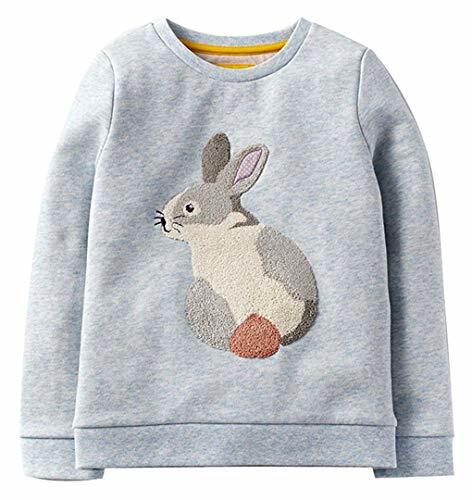 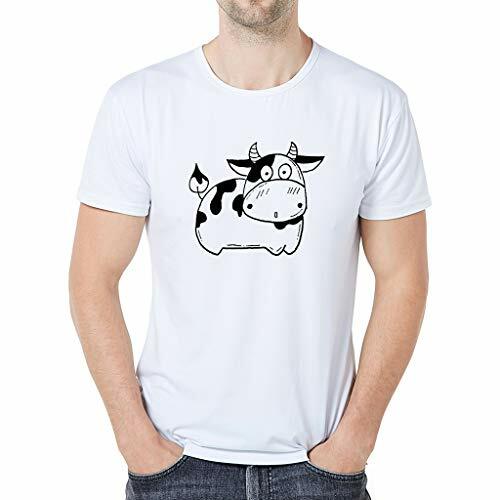 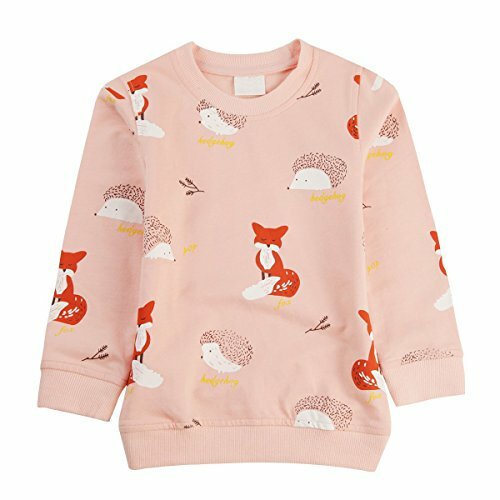 With cute cartoon pattern,your girls will like it.